you see, in the 1600s, the poorer villagers living in the meuse valley would often catch fish and then fry them #earlybatteredcod #dontknowifactualcod. the problem with this is that over winter #winteriscoming the rivers would freeze over ❄️ … which is mighty inconvenient. at that point, people would start frying potatoes instead 👍🏻 et voila – french fries. there you go! 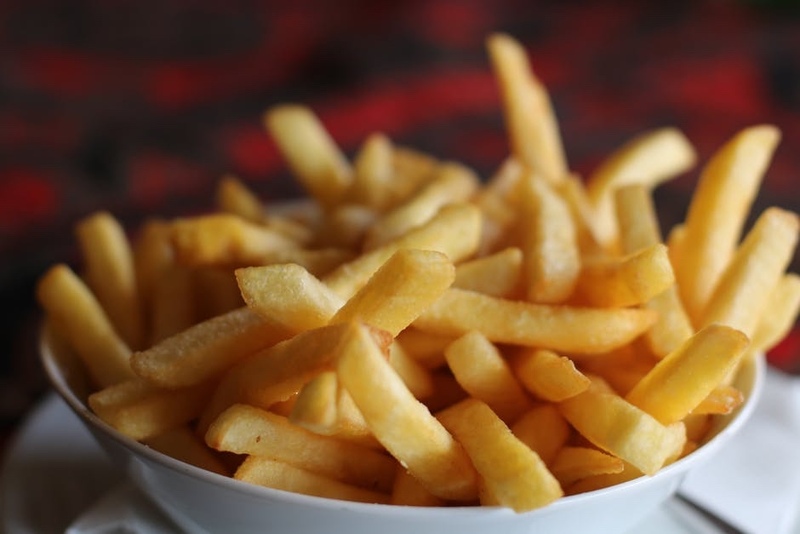 👍🏻 french fries aren’t french 🙃 they’re belgian and named by the americans … the french had literally nothing to do with them! the food industry need to stop lying to us 😒 #itsaconspiracy 👽 … anyway, that’s all from me today!